Scuttled 21/11/42 400 miles east off St. Paul Rocks on position 00°54'N - 22°34'W to avoid capture by US Navy cruiser Milwaukee. 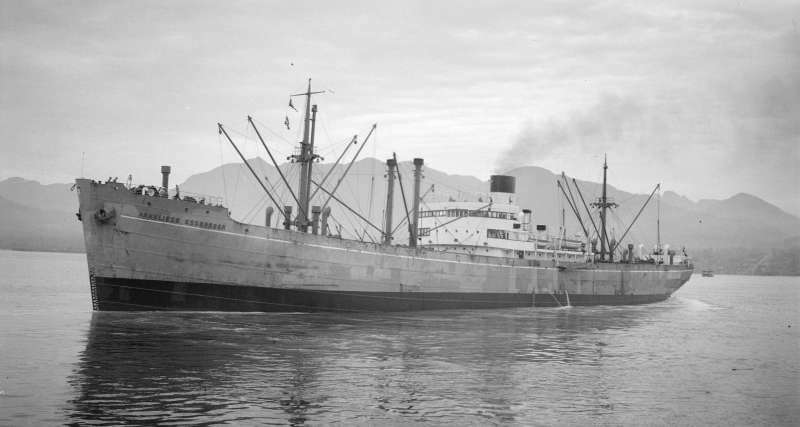 German Anneliese Essberger as a blockade runner had the function to provide fuel to the U-boats in vast Mid-Atlantic areas as well as other supplies for their necessities like food fresh water and ammunition. On Nov 42 she raised anchors at the French port of Bordeaux for a long uncertain trip to Kobe Japan. Her fortunes were in low when a few days later she was spotted in the South Atlantic off Brazilian coast by USS CL 5 Milwaukee Fourth Fleet Recife. 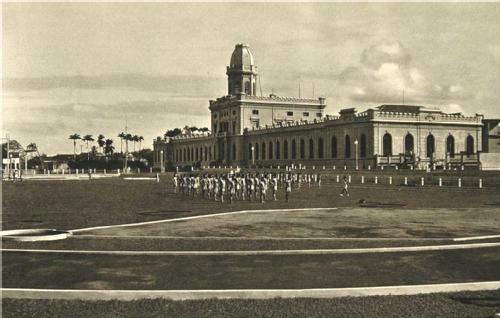 Derby Brazilian Army Headquarters at Recife, where the Germans were interrogated.